This is only Greg Rucka's most recent foray into the world of Star Wars. 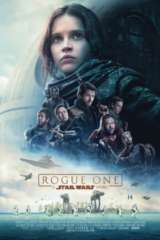 He wrote several young adult novels as part of the pre-and-post Star Wars: The Force Awakens release, and wrote the comic book for Marvel that told the story of the post-Return of the Jedi moments, Star Wars: Shattered Empire. 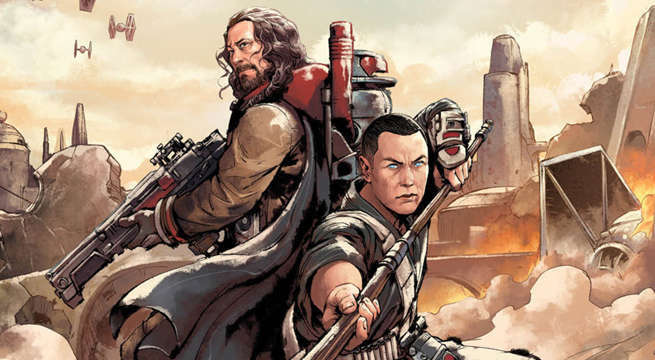 Rucka's Guardians of the Whills joins the Jyn Erso-centric novel Rebel Rising by writer Beth Revis as announcements this week. Both will be released on May 2, 2017 and can be pre-ordered now.